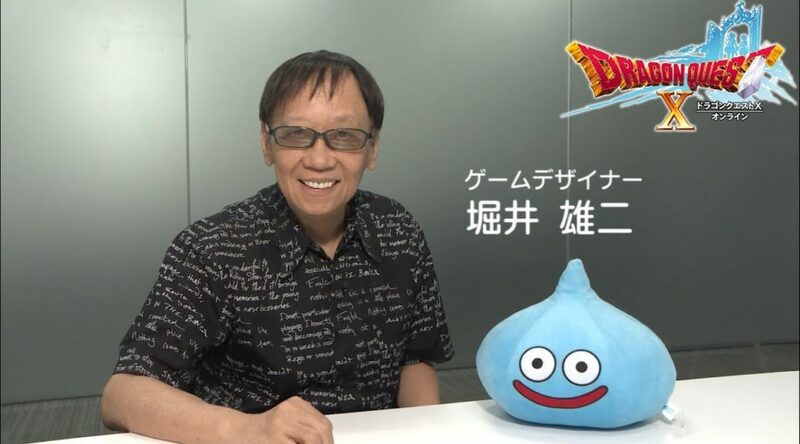 Recently Square-Enix broadcasted a video promoting Dragon Quest X on Japanese TV channels. The video lasts for 6 minutes, which is really long for a TV commercial. It’s set to enter the Guinness Book of Records for lasting such a long time. Dragon Quest X: All In One Package launches on Nintendo Switch on September 21, 2017. Grab a copy from Amazon Japan here.